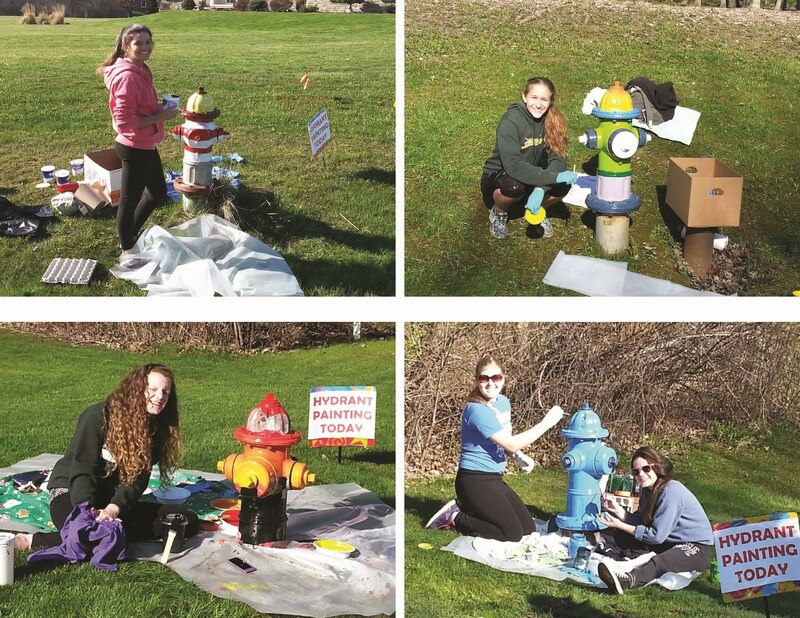 Riverside Students Spruce Up Local Fire hydrants! 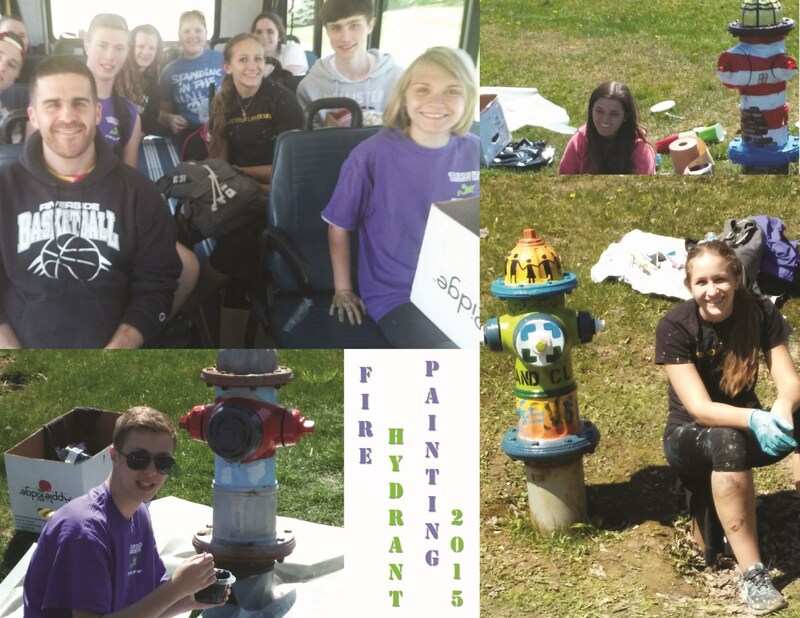 Riverside High School students painted fire hydrants on Friday, May 1st. 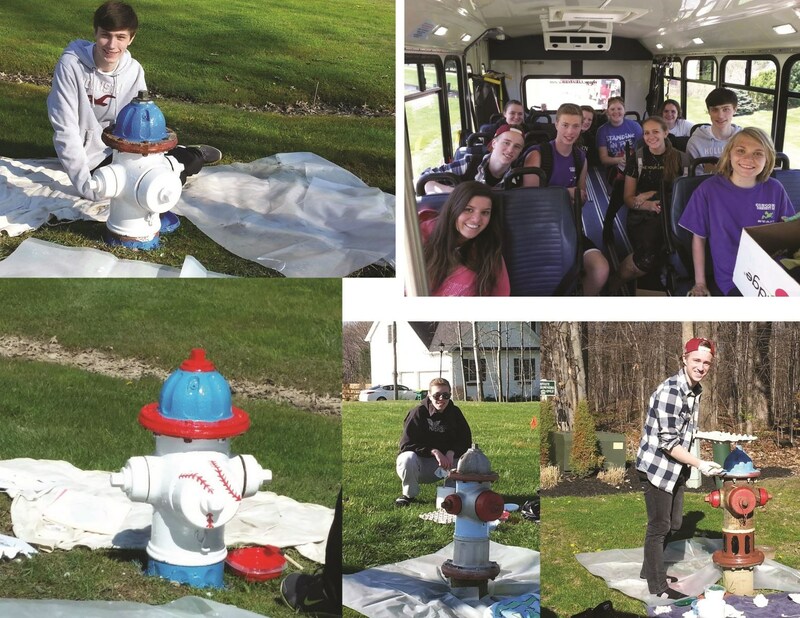 Here you will find a link to the News Herald article. One thing they left out was how wonderful it was to work with Concord this year. Debra Bechel-Esker was amazing in facilitating this project, securing many things that made the day EXTREMELY successful. If you know her please make sure you congratulate her on a job VERY well done!!! 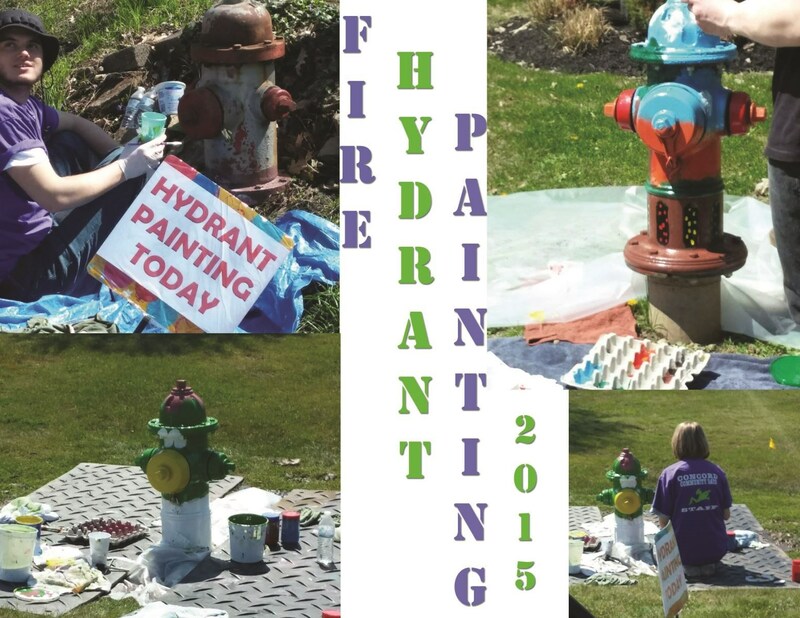 We are so excited to do this project again soon!